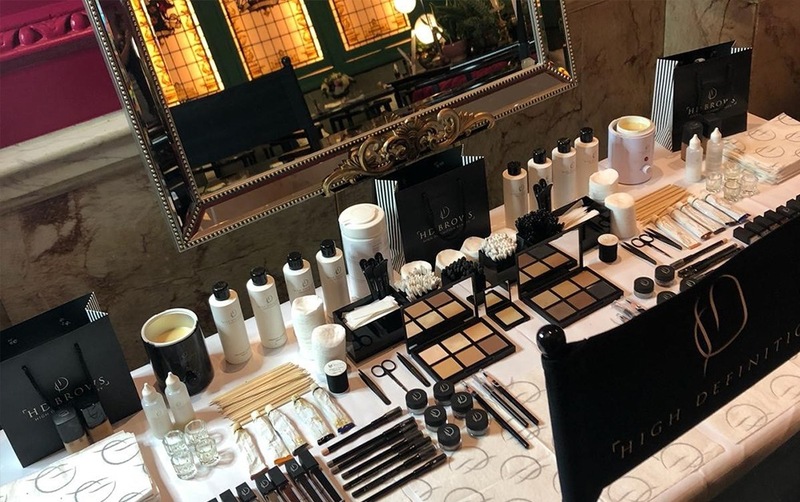 Brows are bespoke; from style to colour, you deserve brows that are as unique as you are. 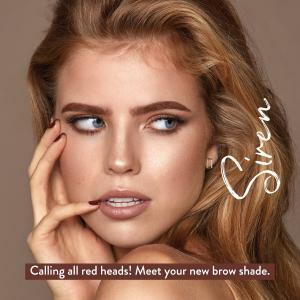 We already have a wide range of products to create your favourite brow looks from natural to power brow, but now we’ve doubled our shade range. 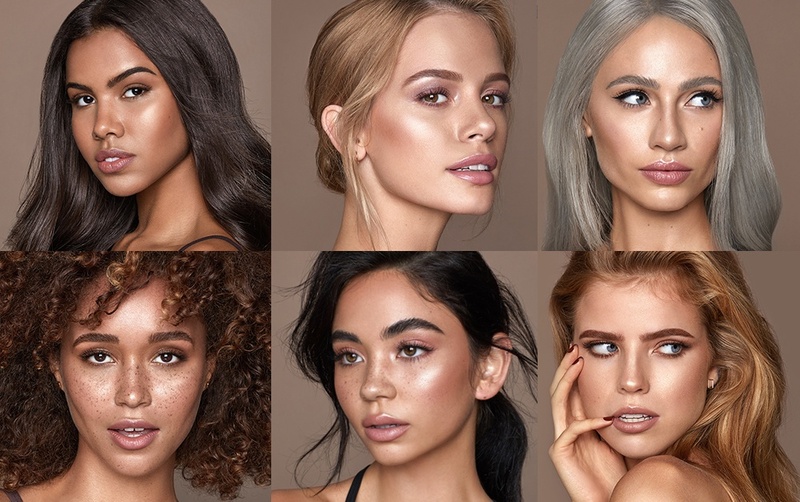 Meet our models to help you find your shade and your style. Molly wears our brand new shade, Smoke! 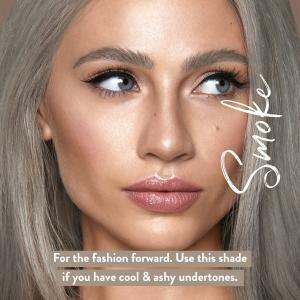 This cool shade is ideal for those with ashy hair that find brow colours tend to look too warm on their complexion. It’s also perfect for super on-trend grey-toned hair colours. We created Molly’s brushed up brows using Brow Colourfix for texture and Pro Pencil for natural looking hair strokes. Our signature shade for blonde bombshells! 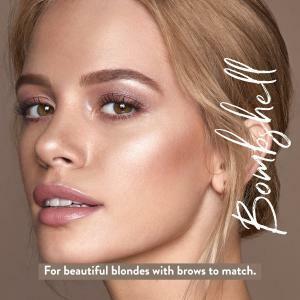 Bombshell proves that brows don’t have to be dark to be beautiful by adding definition that flatters your hair. We added definition and colour to Stacey’s brows with Brow Define and finished with Brow Beater to set hairs in place all day long. 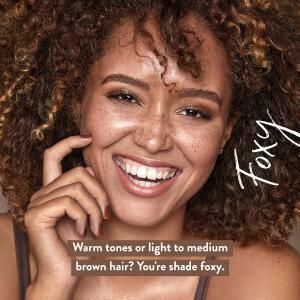 The perfect warm toned brown, Foxy is for you if you have light to medium brown hair and don’t want anything too dark or bold. We enhanced Lulu’s brows with a touch of Brow Creme and a slick of Brow Beater. 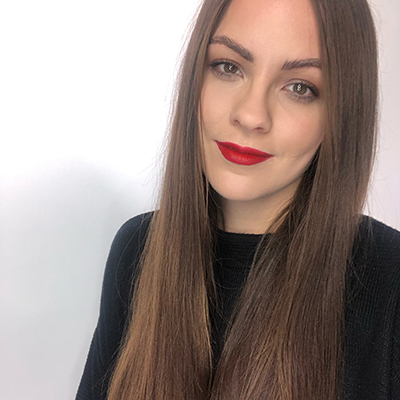 Emily wears our brand new shade, Siren! Say goodbye to shades that run too brown and hello to the perfect colour for redheads and auburn tones. Emily’s arches were perfectly defined with Browtec. 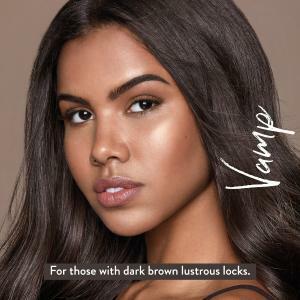 Vamp is our signature shade for brunettes. This deep shade is perfect for those with dark brown, lustrous locks. 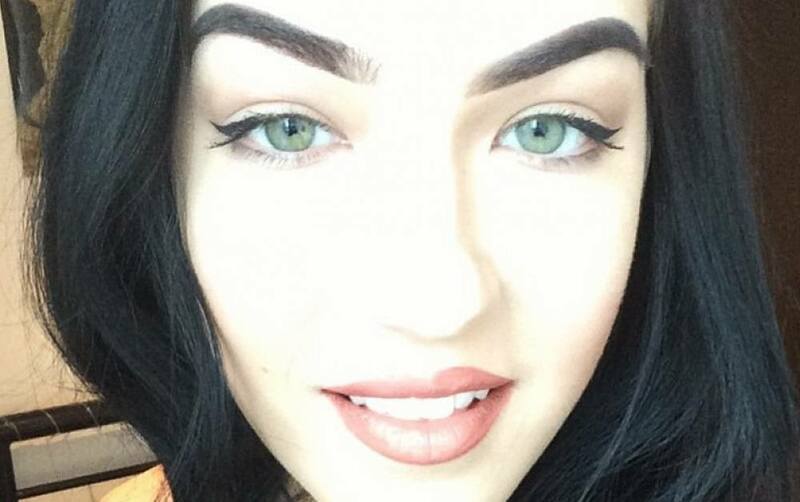 Lara’s power brow was created using our smudge proof Brow Creme. Christina wears our brand new shade, Raven! 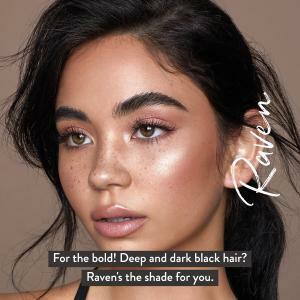 This deep shade is for the bold and perfectly flatters those with dark black hair. Christina’s super textured and fluffy brow was finished using Brow Colourfix and Pro Pencil. 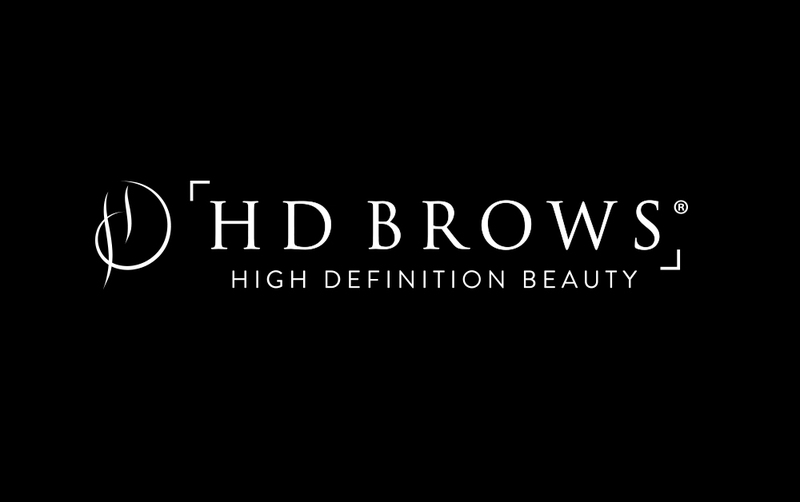 It’s now even easier to bespoke your brows. Shop our full brow range here.